Everyone loves all the delicious food at Thanksgiving. It is usually packed with comfort food and yummy side dishes and more! Of course we can’t forget about the dessert! Get your menu plan ready with these delicious and Easy Thanksgiving Recipes. 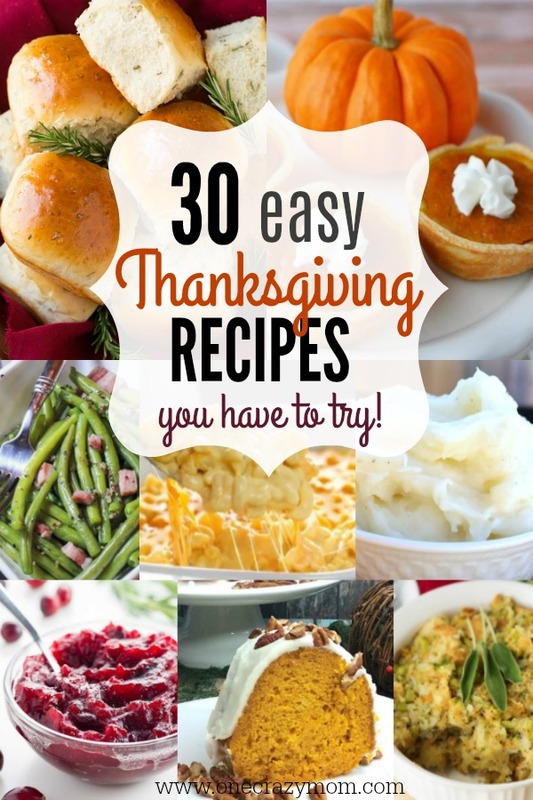 30 Easy Thanksgiving Recipes for you to try! Can you believe Thanksgiving is almost here? Thanksgiving is one of the biggest food holidays, and it sneaks up on us every year. These easy Thanksgiving recipes will make your meal even easier and more delicious. Thanksgiving is busy enough as it is, and trying to coordinate oven and cooking times can be difficult. These recipes will make your day so much easier and the recipes are so yummy. Turkey isn’t complete without side dishes! Everyone knows you have to have mashed potatoes, green beans, deviled eggs and more! Here are several Easy Thanksgiving Side Dishes you can try for side dishes. 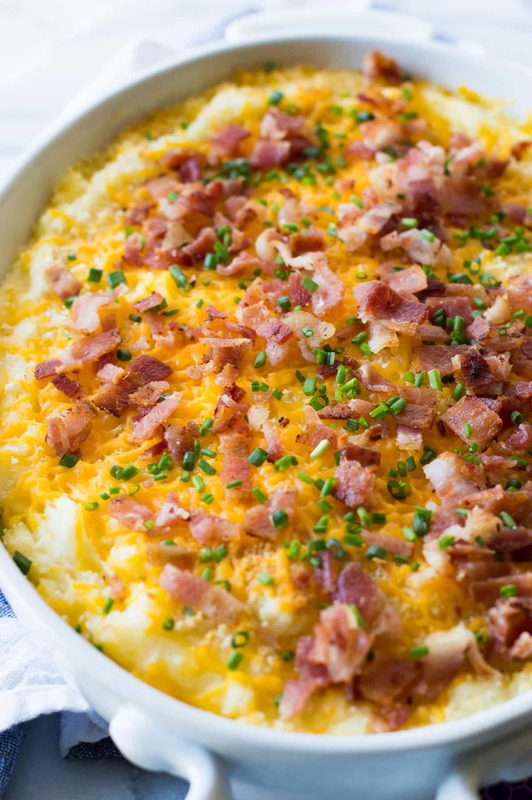 Take the stress out of the day and use these freezer mashed potatoes. So easy and good! 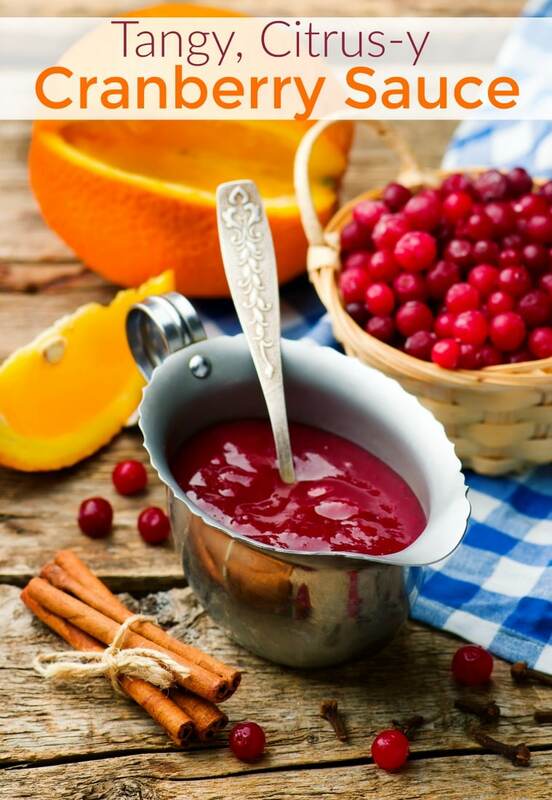 Cranberry sauce is such a traditional side dish but it can be laden with sugar. This low carb version is so good! 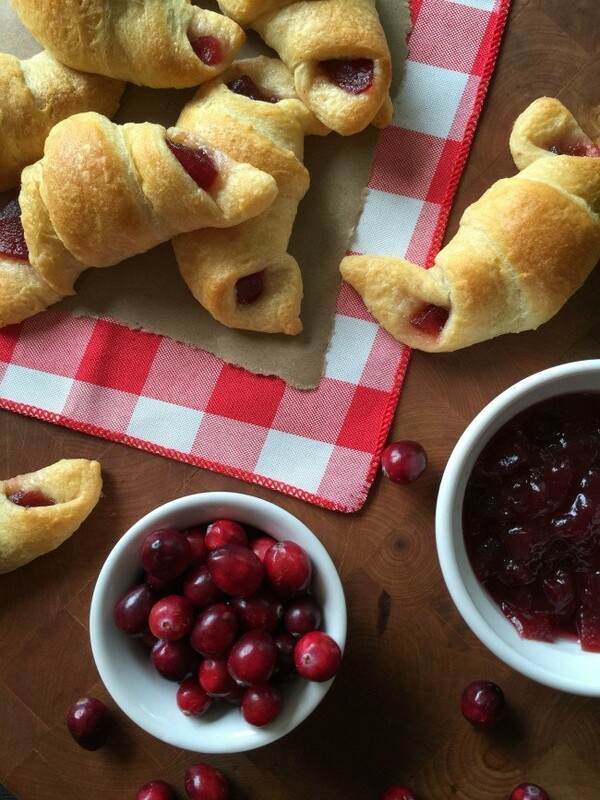 Crescent rolls are delicious with anything so why not try cranberries! These cranberry stuffed rolls will be a new tradition. Don’t spend all day in the kitchen. 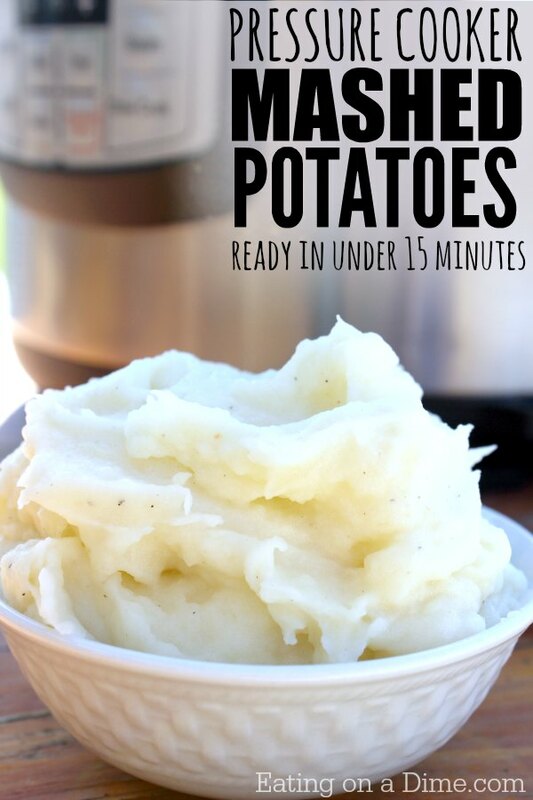 These mashed potatoes are ready in 15 minutes thanks to the instant pot! Stuffing is hearty when you add bacon and apples! This is the perfect side dish to turkey. 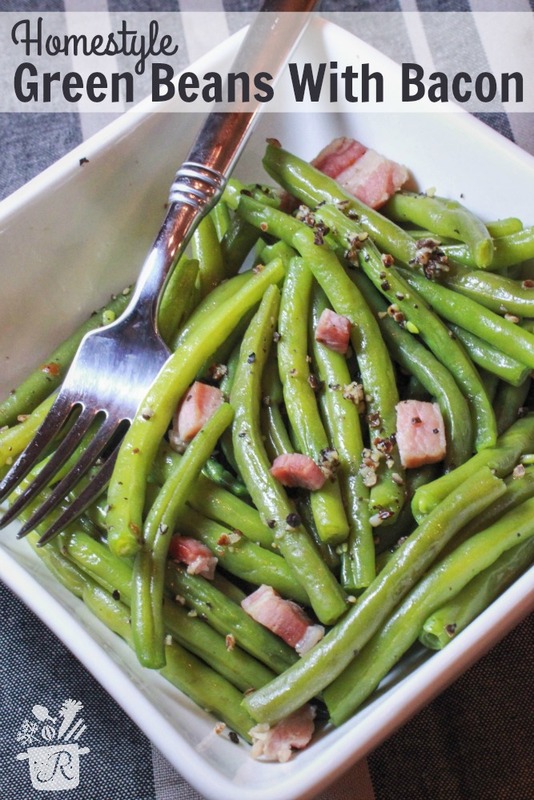 Green beans are low carb and just an all around great side dish. They get even better with bacon! You will love this recipe. These deviled eggs have a twist that is perfect for a Thanksgiving side dish. 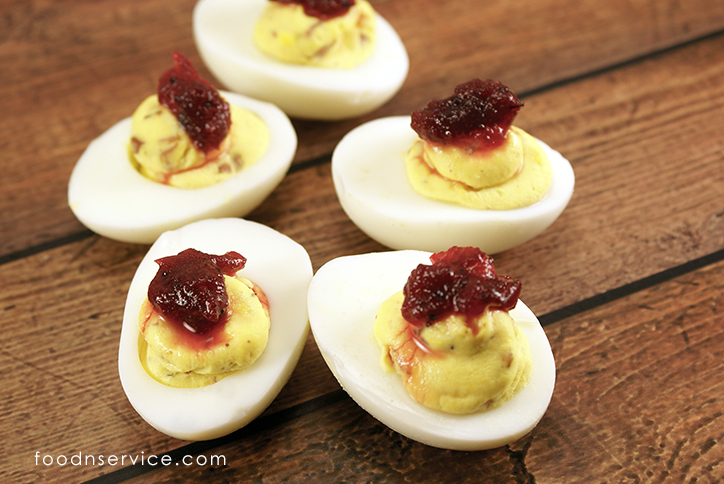 Try a dollop of cranberry sauce on top for the perfect combination of flavors. 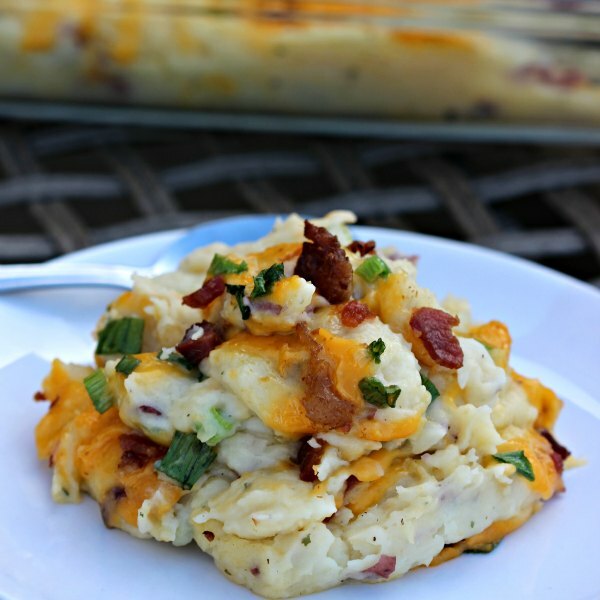 This casserole is loaded with bacon, cheese, green onion and more! It is absolutely amazing and so quick in the instant pot. 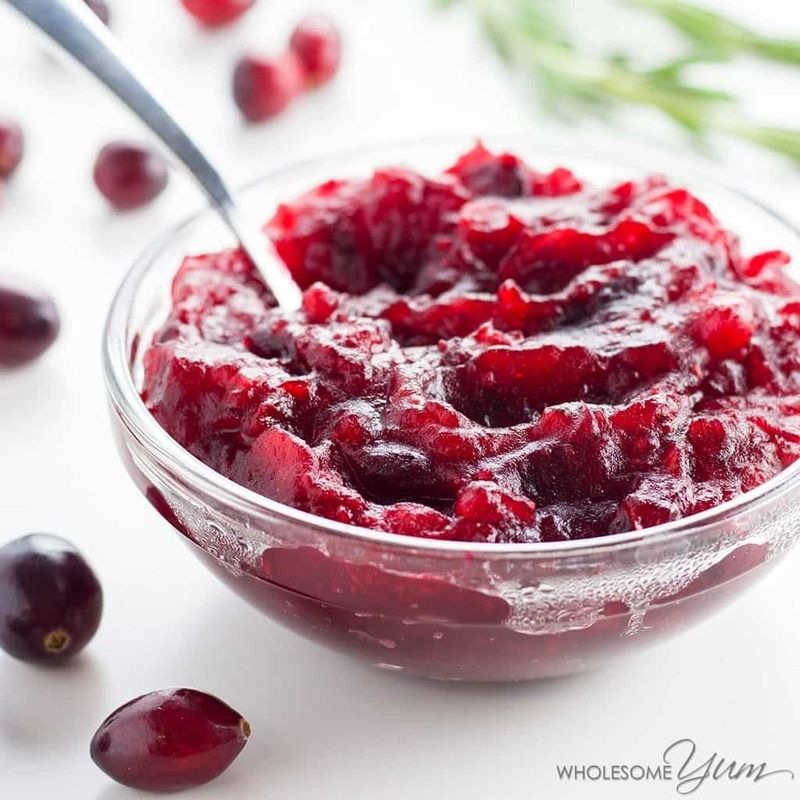 This cranberry sauce is sweet and tangy! Drizzle it over your turkey for beautiful presentation. Yum! 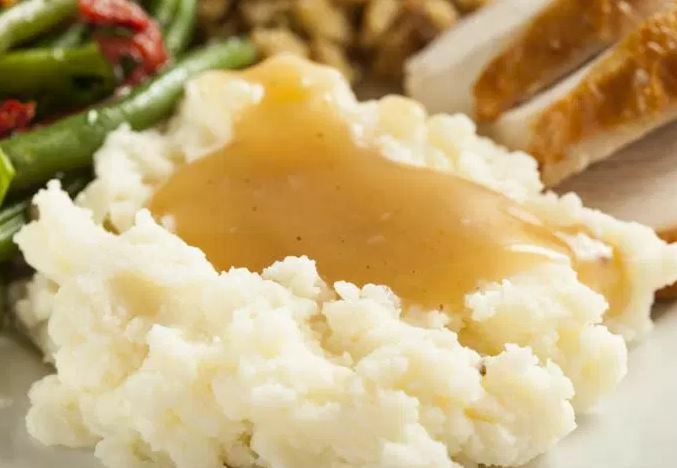 Mashed potatoes cooked in the crock pot make Thanksgiving dinner quick and easy! 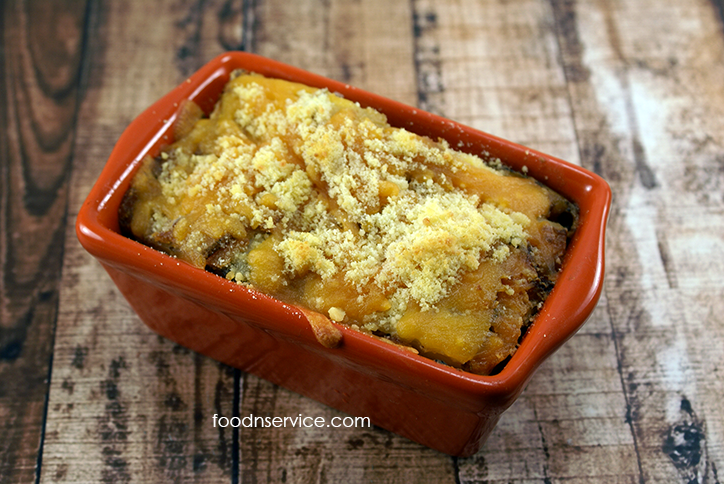 There is just something about the crumbly top on this casserole that makes the potatoes even better. Everyone loves a good casserole. 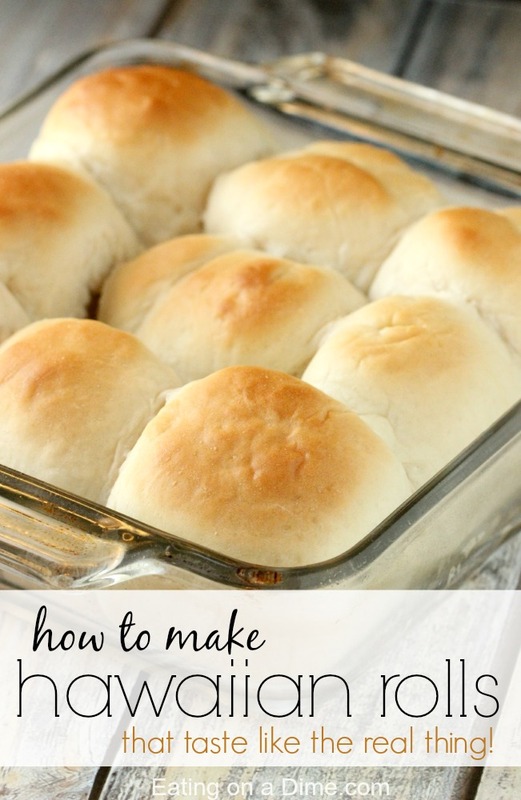 If you love Hawaiian Rolls, try this recipe to make them at home. They tastes just like the real thing. I actually think they are better! 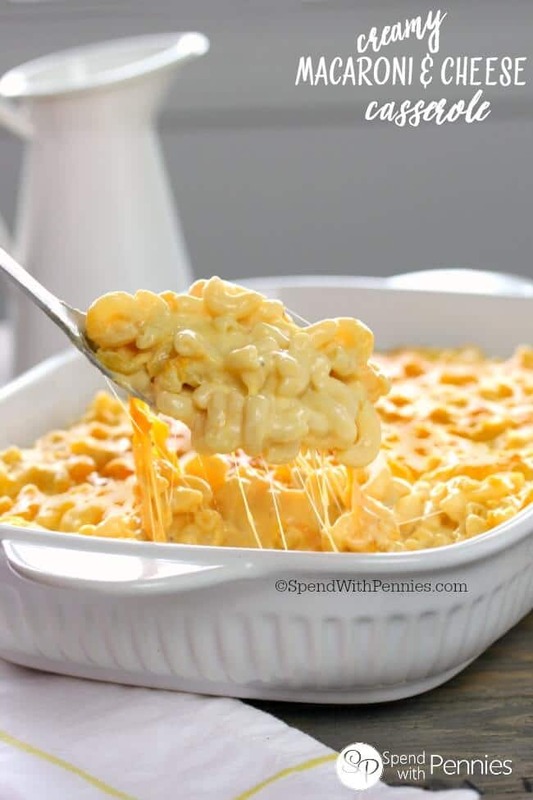 Layers of cheesy goodness make this macaroni and cheese a winner! Your guests will be asking for the recipe! 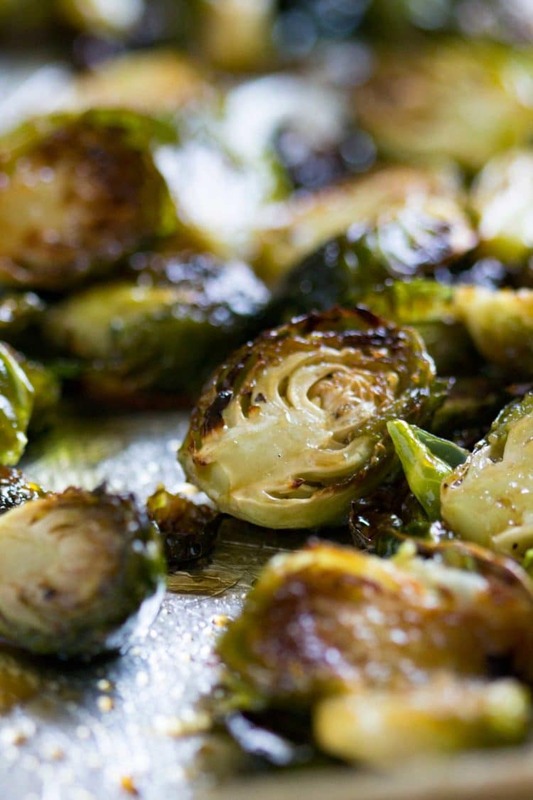 Roasted brussel sprouts are so good! Even if you don’t think you like the, give it a try. The honey gives it a sweetness and they get so crispy on the edges from baking them. It’s amazing. 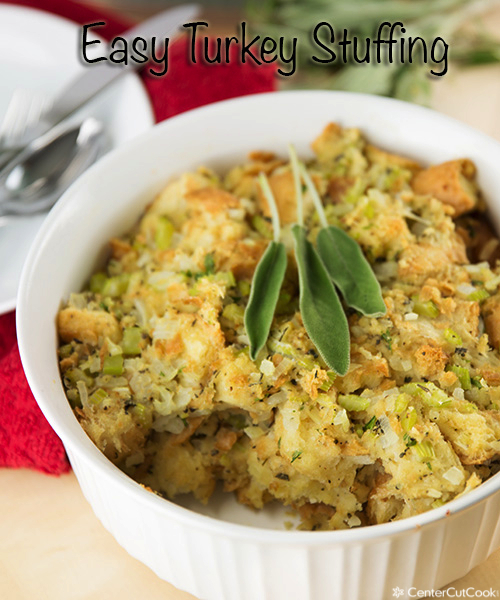 This is your classic stuffing recipe! 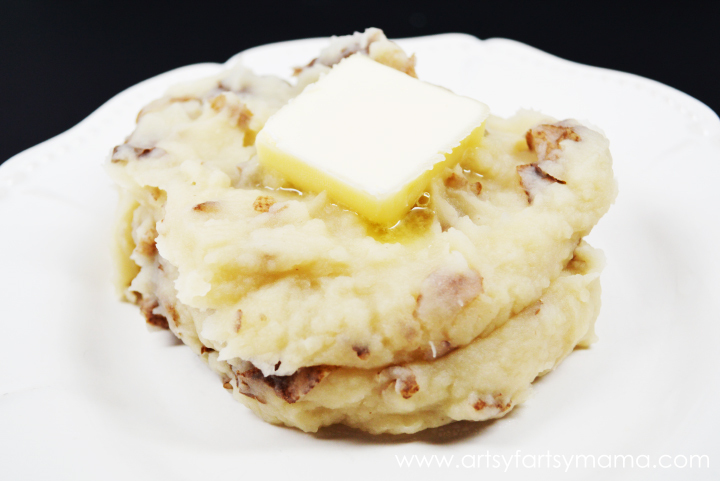 If you are looking for simple and delicious, this is your recipe! What’s better than mashed potatoes? Mashed Potato Casserole of course! It’s loaded with cheese and bacon and out of this world! This soup is so pretty and it tastes great too! 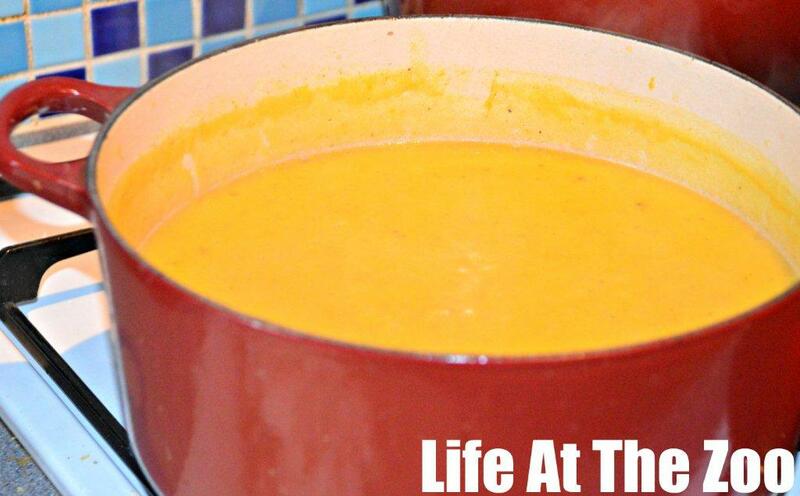 Wow your dinner guests with this hearty and creamy pumpkin soup. 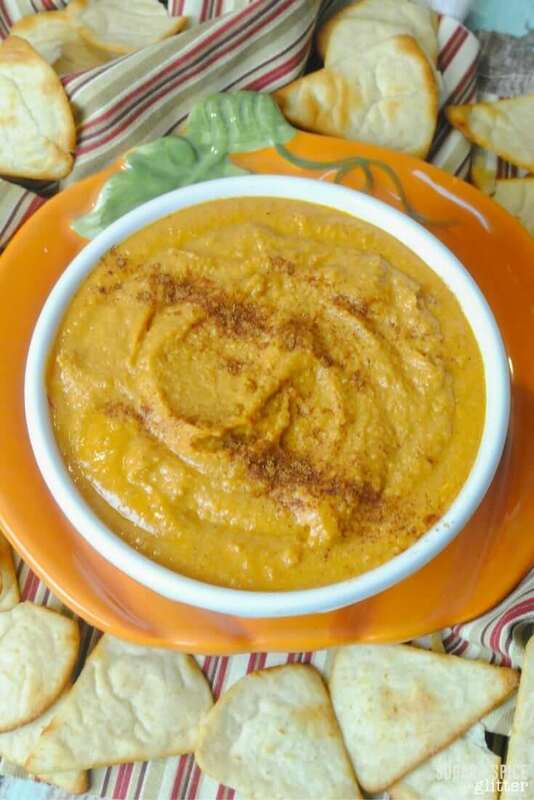 Give hummus a new twist with pumpkin! 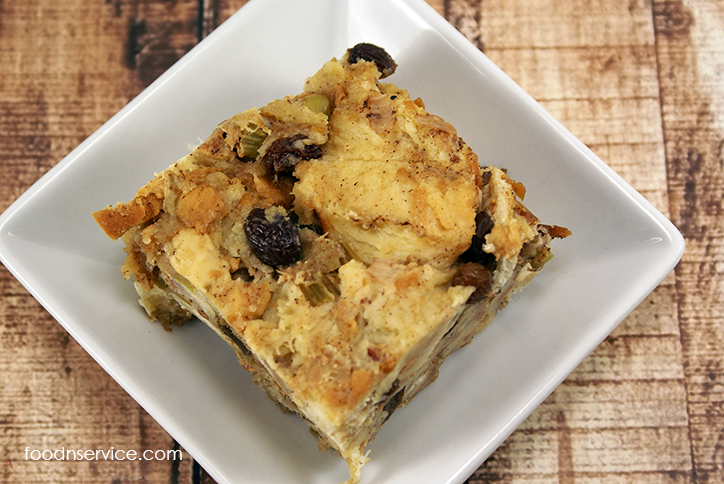 It’s the perfect appetizer for Thanksgiving day! 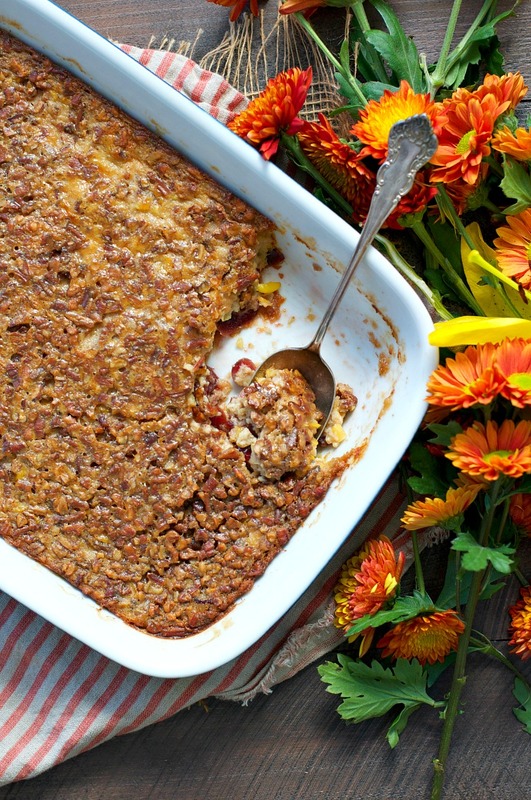 Corn pudding is so tasty but this is even better with cranberry and pecans. It takes it to an entirely different level. 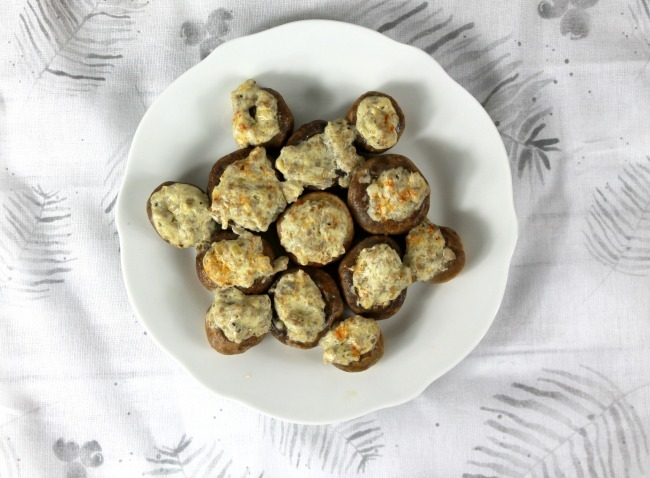 The cream cheese in this makes the stuffed mushrooms so tasty. They are creamy and savory and just oh so good! You have to have a delicious bread recipe for you meal! 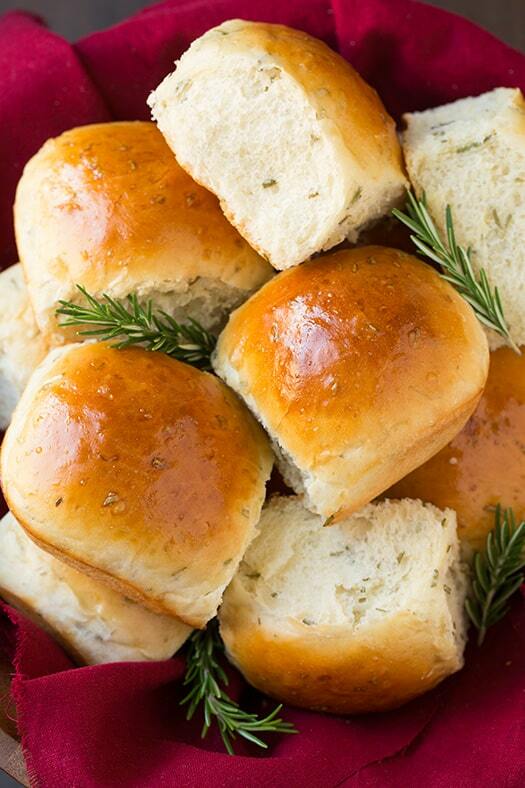 These rolls are light and fluffy. The rosemary adds a special touch too! Gravy can be tricky to make sometimes. 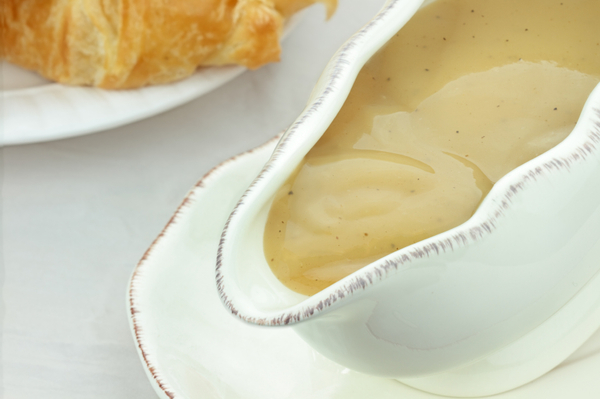 This recipe is simple and easy and will make you look like a gravy extraordinaire. 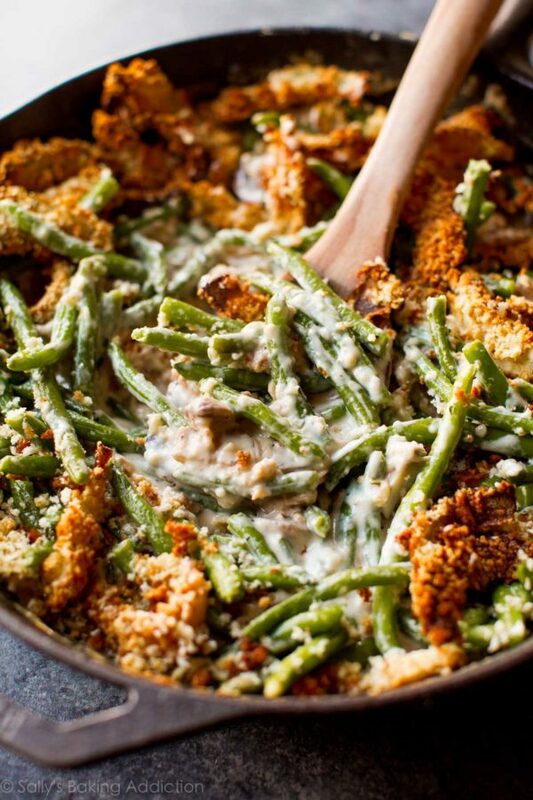 The classic green bean casserole is the perfect compliment to a Thanksgiving feast. Creamy and crunch and so good! Any good Thanksgiving meal is concluded with a decadent dessert. Whether you like traditional pumpkin pie or prefer something different, here are several easy Thanksgiving Dessert Recipes for you to try. 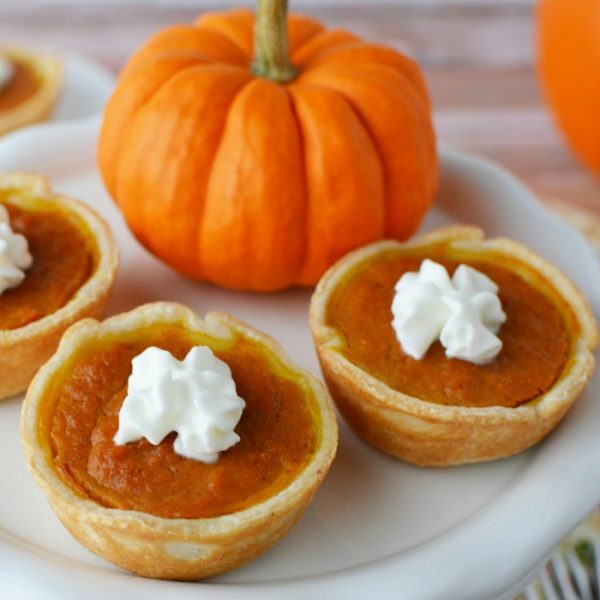 These bite size pumpkin pies are just the right size to be able to sample several desserts. Plus, they are so pretty! 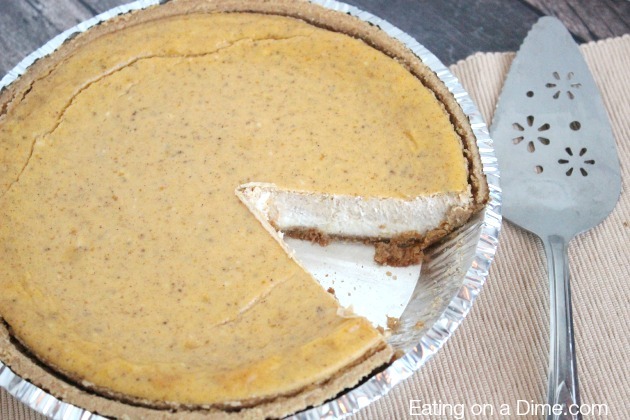 Cheesecake and pumpkin pie come together for the perfect pie! 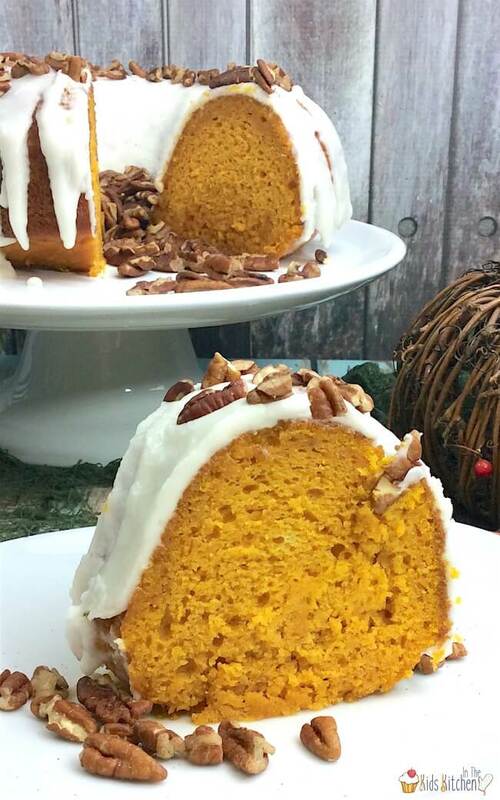 Even if you don’t like pumpkin pie, give this a try. It’s rich and creamy and so decadent. Moist and delicious and incredibly rich! This is one of those cakes you will make year after year. 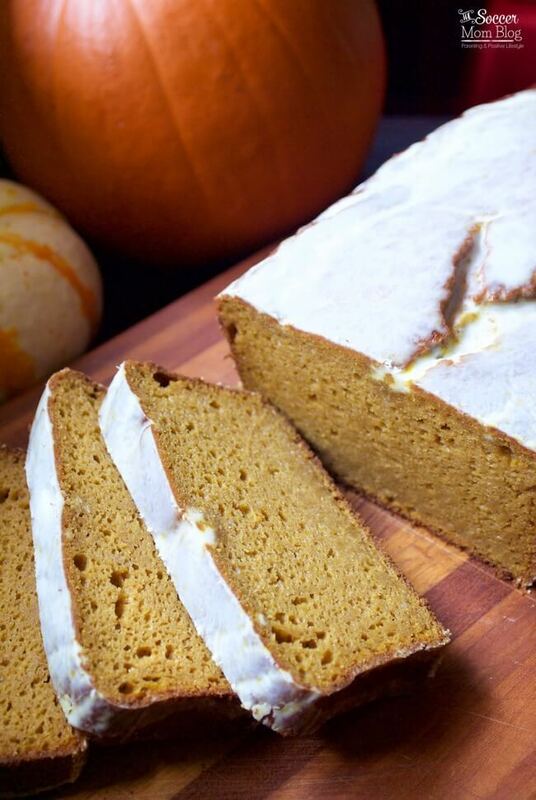 The glaze on this pumpkin bread makes this yummy recipe even better! 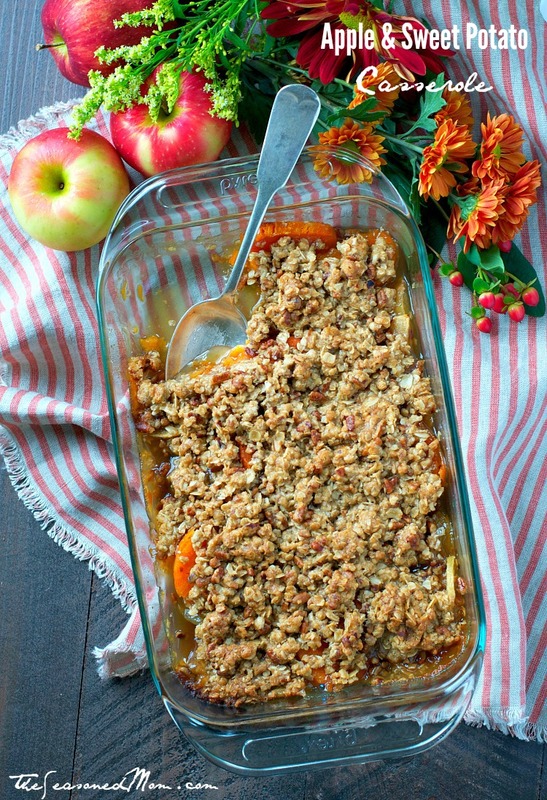 Classic sweet potato casserole gets a twist with apples! The combination is sweet and delicious. Everyone loves pie! 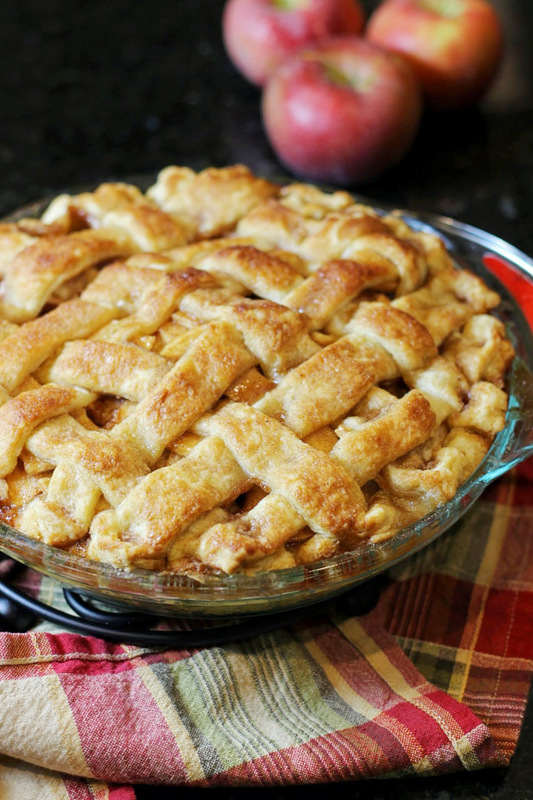 Serve this apple pie with a side of ice cream for a little something extra! However, it is so good all by itself! 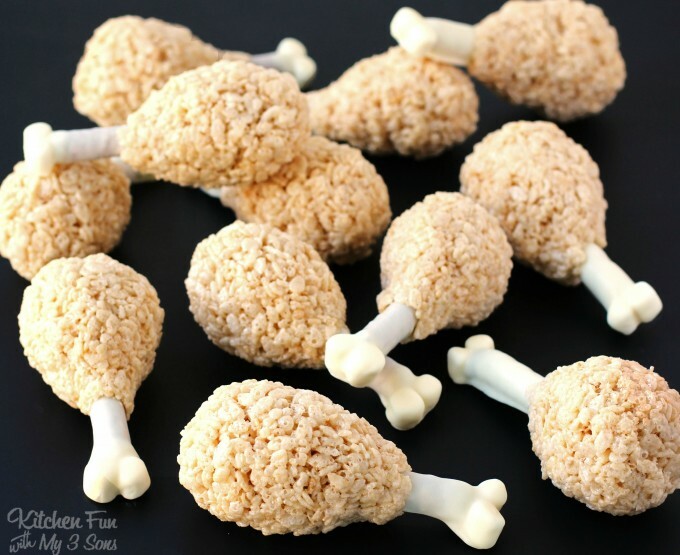 Kids will love these rice krispie “turkey legs”. They are so clever and look so real. So cute! Now that you have so many delicious and Easy Thanksgiving Recipes to try, you will be all set for Thanksgiving. 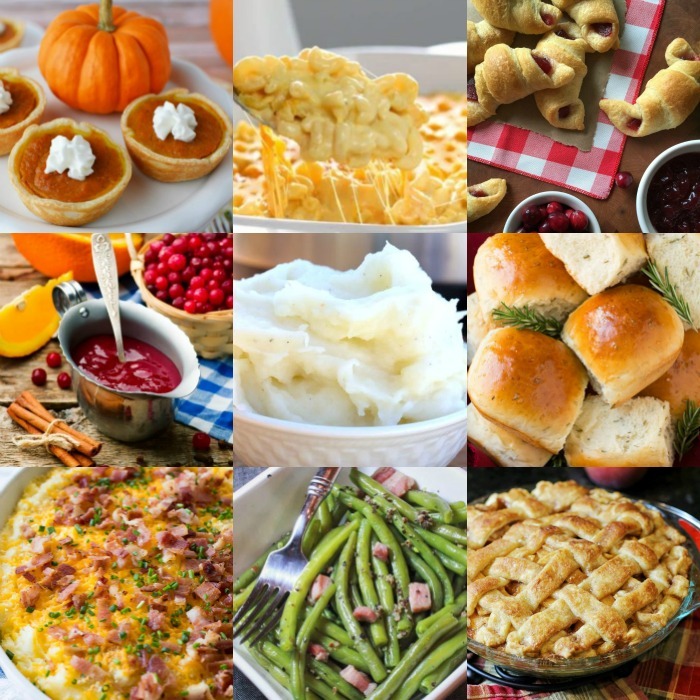 Every good meal needs Thanksgiving side dishes and Thanksgiving dessert recipes to complete the day! Let us know what you try! Please feel free to share any recipes that your family loves.